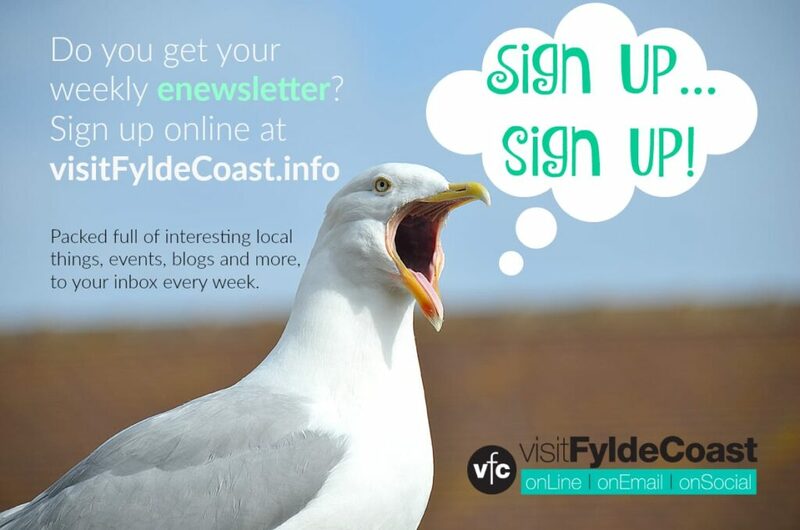 Land at the Wyre Dock, Fleetwood has been identified as the possible site for a new all-year round visitor attraction, leisure and commercial development. The project was presented in outline form by the Fleetwood Heritage Leisure Trust to the Fleetwood Town Council meeting on Tuesday 31st May. 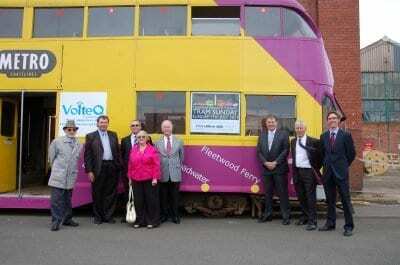 The Trust has a long-standing aim of creating a new heritage/leisure venue on the Fylde coast and already have links with the land owners, Associated British Ports (ABP) as the Trust currently stores a number of heritage trams from the Blackpool to Fleetwood Ferry service on a site within the Dock through the goodwill of ABP. With the likelihood of redevelopment to Wyre Dock as existing fish trading businesses relocate to a new purpose-built business park, an area of dockside land will be the subject of the Trust’s discussions with ABP and its development advisors later this year. The outline proposal includes displaying the Trust’s trams, vehicles and artefacts from other locally based groups, a skills training workshop and a significant commercial scheme which might also extend to a tropical, botanic display opening all-year round. 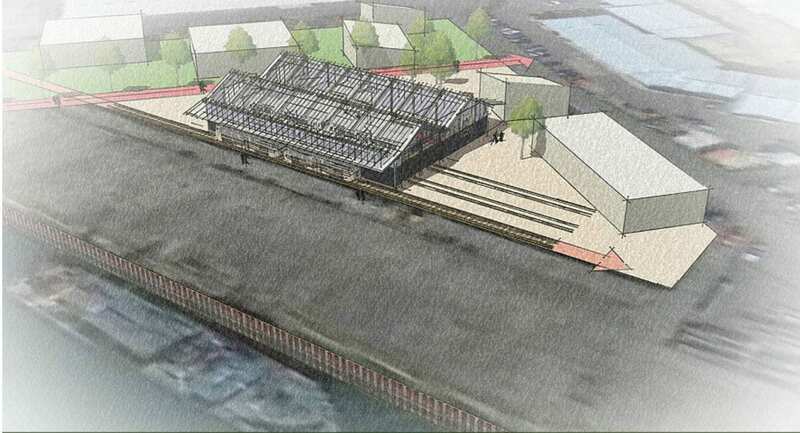 Dutch structural design company, Smiemans, which specialises in large ‘glass houses’ is working with FHLT on the development of a purpose built facility to house the heritage collections and the botanic gardens. The company has previously worked with the Royal Horticultural Society to design their principal enclosure at Wisley, as well as other UK and European clients. 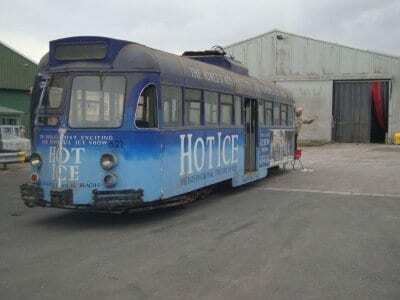 A recent report commissioned by Blackpool Council in conjunction with the Blackpool, Fylde & Wyre Economic Development Company looked at possible options for transport and heritage based visitor attractions in the area and highlighted the value of the FHLT’s proposal for the Wyre Dock site. 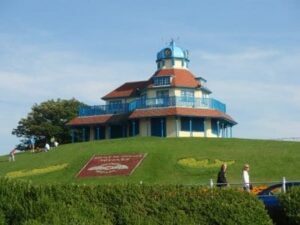 FHLT Trustee Frank Heald, an advocate of Fleetwood’s regeneration said “These efforts are just one part of a much larger initiative to secure the town’s long term future. “The redevelopment of Wyre Dock is a significant opportunity in which the Trust’s vision can be the catalyst for other leisure investment. Fleetwood Heritage Leisure Trust are ready to submit a funding application for a major new attraction for the Port. After more than two years of scoping and preparatory work which initially focussed on land at Copse Road, the Trust have identified an ideal site behind The Esplanade – to the right of the RNLI/Fleetwood Ferry, where they hope to see a new building erected to house their collection of nine vintage trams and associated memorabilia and transport information. For this plan to be successful, funding has to be sought, and the Trust are currently applying for a grant of £300,000 from the Coastal Communities Fund – a national programme which aims to aid in regeneration of towns and communities on England’s coastline. The bid will be submitted at the end of September after the Trust were invited to put forward a funding application by the CCF in the initial phase of submissions by organisations in England earlier this year.  The Trust are seeking statements of support from Fleetwood and north Fylde businesses, traders and professional firms for their objective. These will be submitted with the Grant Application as evidence of local support for this new venue, which will help the regeneration of Fleetwood and adding to the town’s attractions for new visitors. The Tramway and older traditional tram cars are a key part of the heritage of Fleetwood and the Fylde Coast, and there’s a huge following of enthusiasts from all over the UK and further afield, so the new facility is expected to be enormously popular, attracting tens of thousands of new visitors to Fleetwood each year, with the spin-off benefits to the local area as a result. 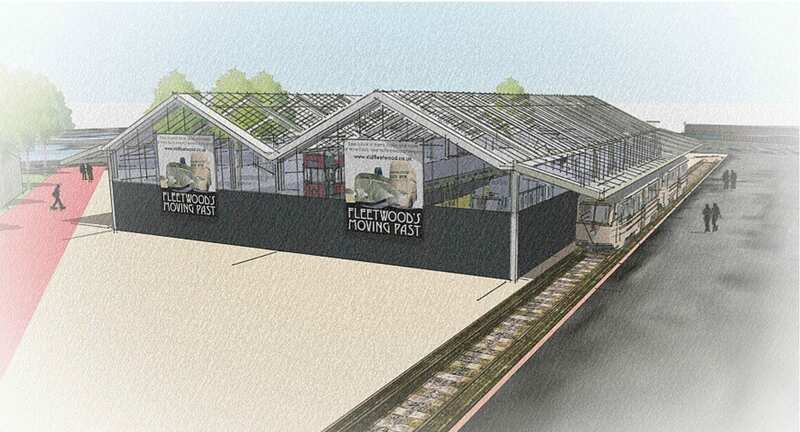 The Trust’s plans include a small workshop within the Museum to allow skills training for young people involving renovation of some of the trams in the Trust’s care. Some of these are presently in outside storage locally awaiting approval of funding for the project. 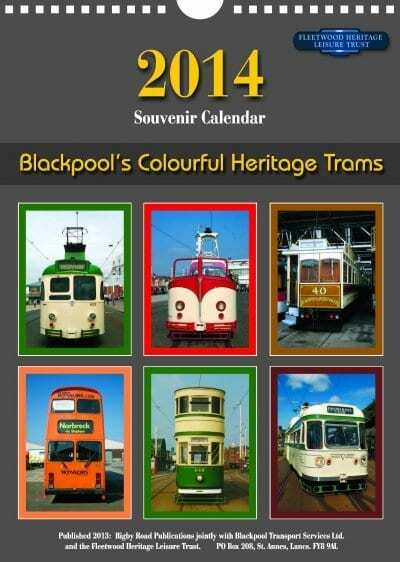 One of the trams is to be relocated back to Rigby Road Depot under agreement with Blackpool Transport who are intending to also support the marketing of the Fleetwood Tram Museum in the summer season through joint tickets, allowing a ride to Fleetwood with admission to view trams of a former era operating this famous service on the Fylde coast.